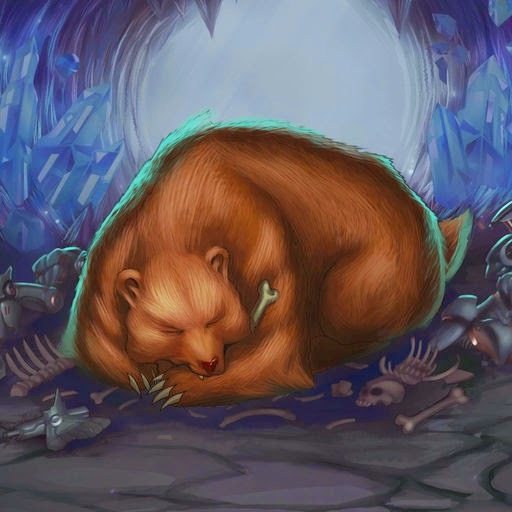 In the seventh edition of the SCA, we will be taking a look at Dozer, The Dormant. 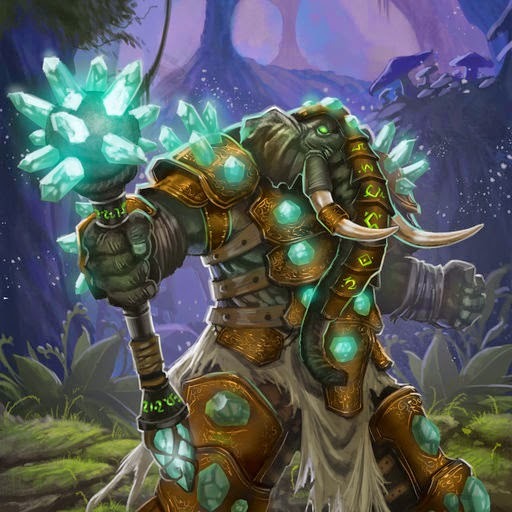 Dozer is similar to Thundersaur in the sense that both cards benefit in some way from taking damage, where Thundersaur can sometimes steal a game with its level 2 and 3, Dozer is a far more Aggressive card, (Its literally on the card), with a massive 8/8,12/12,18/18 body that has both Breakthrough and Aggressive. However, while blocking with Thundersuar is usually an effective way to get it going, blocking with Dozer is a waste of half its awakened text. By blocking, the Aggressive portion of it is nullified, essentially leaving you only with a big bear. Hence, waking Dozer before combat is ideal. Dozer is a 'build around me' card, and hence serves as a win condition, unlike other win conditions however, Dozer is not a huge bomb that murders your opponent in two turns, but rather as an extremely aggressive threat. Activate Dozer when accomplishing something else simultaneously, in other words, for free or for sweet value. Angry bears with Breakthrough do well with buffs. No really, ever had an angry bear mauling you? As Dozer may sometimes be insufficient to kill a priority target. Hence, underdrops with high attack can pad up that weakness. Or Static Stick, as you prefer. After gently prodding your Dozer to smash your opponent, you can always tack on cards such as Lysian Shard (1.1 14/14 Breakthrough Aggressive anyone?) or Flame Lance for extra value, also provides a tiny amount of reach to burn out an opponent on low health. 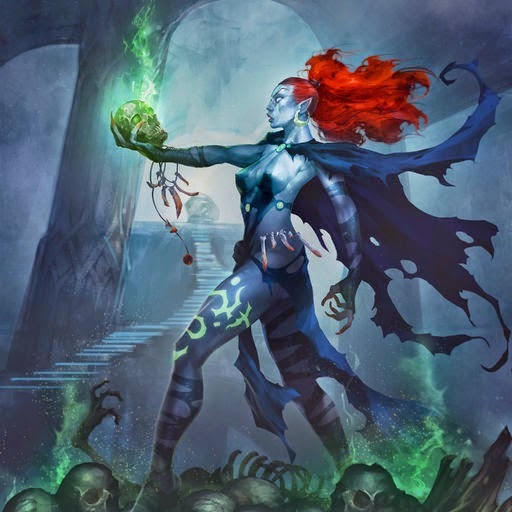 A spell that at first looks like a bad Epidemic, but can be manipulated to your advantage. Also activates Dozer and leaves it at full health, can often kill many small creatures grow wide decks often employ. 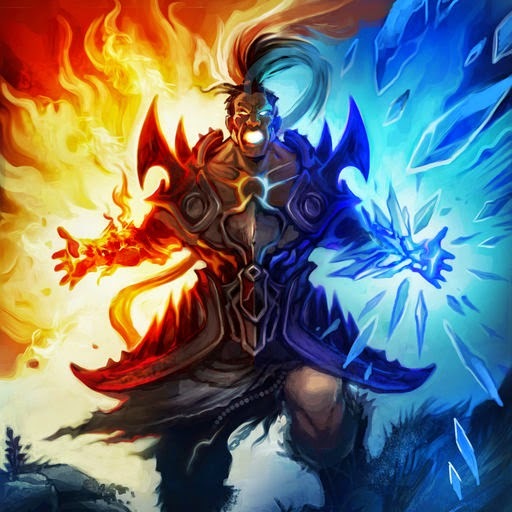 Also combos with Flamebreak Invoker and Thundersaur. Your contingency plan in Player Level 2, allows you to get more mileage out of your angry bears and dinosaurs, but also in less ideal cases, pump a dormant Dozer to kill an opposing weakened creature as it wakes up. Also an elephant. An interesting choice at first, Suruzal functions mostly as an angry Dozer heal, and also doesn't lose you tempo as the fresh copy is still Aggressive. Also, Shallow Grave hi-jinxs. 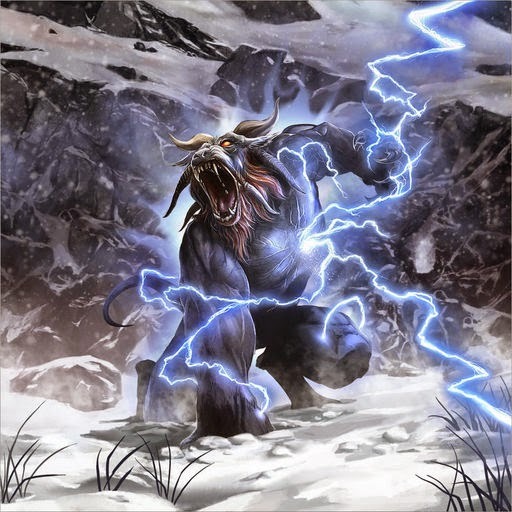 With both its Flame form contributing to the aggressive plan and Frost helping us to kill large creatures that impede our game plan, Iztek's Frost form can activate Dozer, for extra value, especially if the creature you played Frost on died to an Flambreak Invoker trigger. I hope that you enjoyed the seventh instalment of the SCA, look foward to the next one, Suruzal, Emissary of Varna. 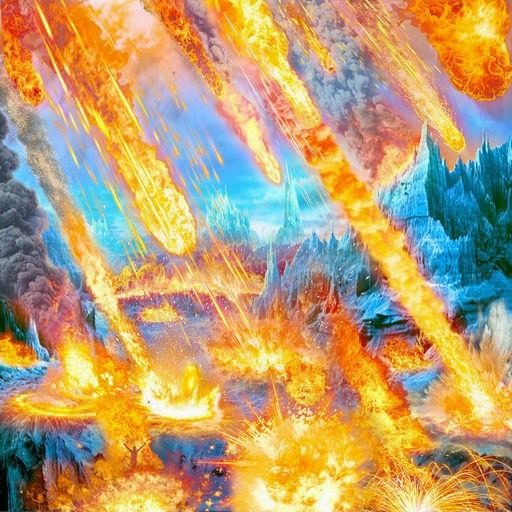 Another idea with Dozer I saw someone use is Firefist Uranti, since it can target your own creatures. Potentially yeah, but its super reliant on buffs to keep it relevant.